The resolution of the Verkhovna on renaming is published in the parliamentary newspaper. 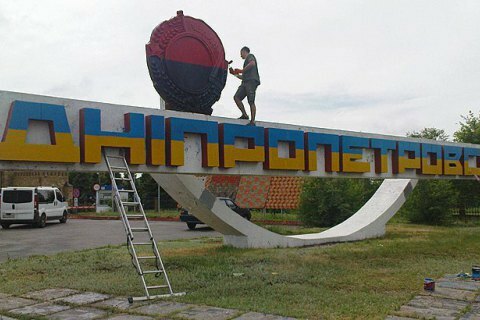 The resolution of the Verkhovna Rada on the renaming of the city Dnipropetrovsk to Dnipro was published in the official newspaper Voice of Ukraine. "The decision comes into force from the date of its adoption" says a posting on This was reported on the newspaper's website. The Speaker of the Verkhovna Rada Andriy Parubiy signed a decree on 1 June to rename the cities Dnipropetrovsk and Komsomolsk. Previously, the parliament rejected two resolutions to cancel the renaming.